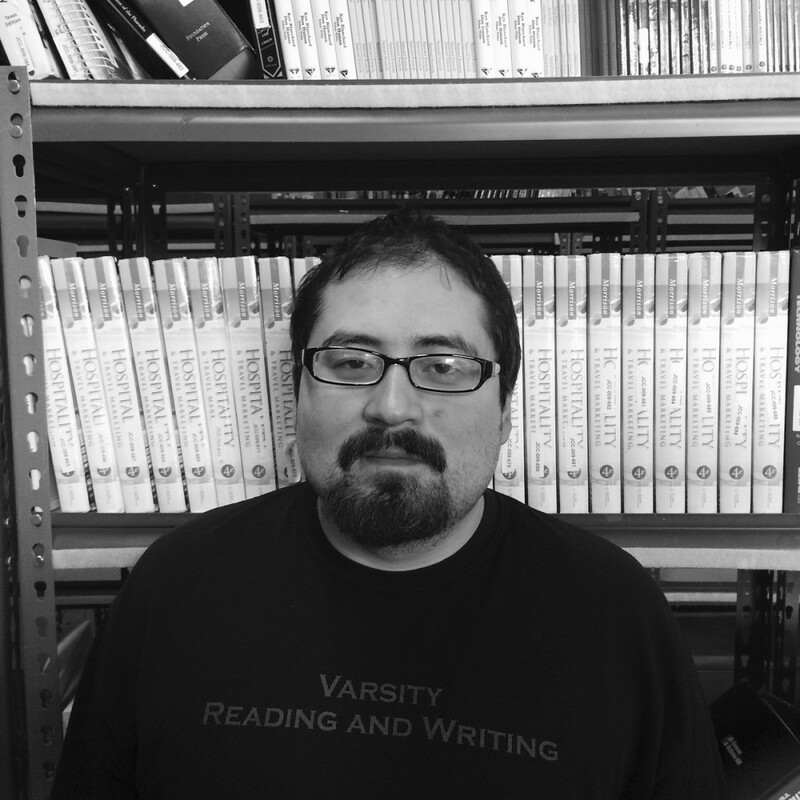 Corey Don Mingura’s piece “VHS” appears in Midwestern Gothic Issue 15, out now. I started writing awful horror novels around the age of 11. I never finished them, of course, but their hand-drawn covers were nice. It wasn’t until I was 15 that I really got into writing poetry. I honed my craft by writing and recording several rap albums in my bedroom. My second album sold 10 copies, so that was pretty cool. I’ve lived, worked, and studied here all of my life. I think is has everything to do with my writing. I’ve never really left here. All of my personal experience is in the Midwest, so it’s inevitably going to be reflected in my work. I think a lot of that has to do with the lack of a distinct and unified culture of the Midwest, which is much unlike the culture they have in the South. Everyone has a clear idea—whether it be wrong or not—of what the South is, but no one thinks of the Midwest like in those terms. I use it as often as possible to showcase any progress with my work or any new publications. I’m also the editor of the Online Sundries blog for Arcadia, so I’m constantly promoting posts from other writers through Twitter and Facebook. Social media is an incredible tool to promote independent writers and publishers. I’m always lurking behind the scenes at www.onlinesundries.org, so you can drop me an email there. You can also reach me on Facebook at: https://www.facebook.com/corey.mingura.